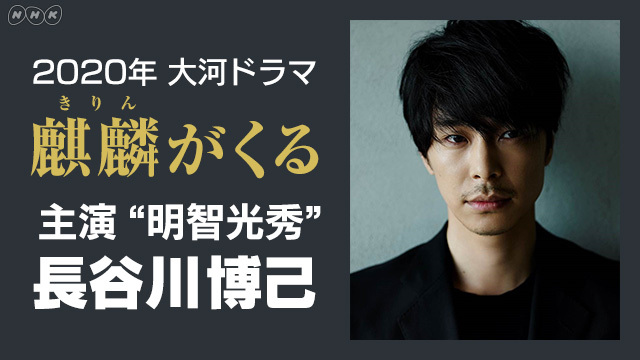 "Kirin ga Kuru" revolves around the life of Mitsuhide Akechi (Hiroki Hasegawa). He was a samurai and a general during the Sengoku period. "Kirin ga Kuru" is NHK's 59th taiga series.